RMAN is a oracle utility to backup, restore & recovery of database. Lets assume the database is in ARCHIVELOG mode. It is strongly recommended & very good practice to configure RMAN backup with catalog/repository database. Catalog/repository database: It’s central repository & it requires separate database for backup operation. 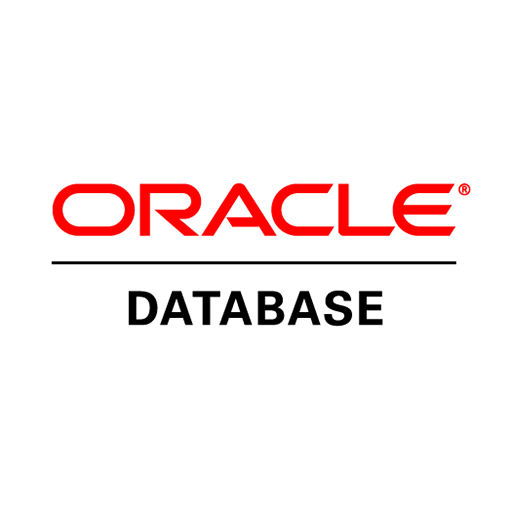 All registered target databases information stored in catalog database. Step 1 : Connect to Target database(Target DB: The database on which Backup & Recovery to be performed) as sysdba. Ensure the database has been configured with ARCHIVELOG mode or not? Step 2 : Ensure ARCHIVELOG destination. Step 5: Configure RMAN with controlfile auto-backup feature that will be auto-backup controlfile in case of major changes done in database. Step 6: To enable backup optimization run the following command, by default backup optimization has been configured OFF. Step 9 : Connect to the recovery catalog database(RMAN Repository) & Create a tablespace to store RMAN catalog database objects. Step 10: Create a RMAN user, assign RMAN tablespace to RMAN user as a default & grant recovery catalog owner,connect & resource privileges to RMAN user. Step 12: Create catalog by issuing the following command in RMAN prompt. Step 13 : After creating catalog, Ensure RMAN repository tables by logging into repository database as RMAN user. Step 15 : Check whether registration was successful. Step 17 : To view current RMAN configurations, execute “show all”. We can take a backup using image copy or in backup set. It is strongly recommended to use RMAN backup sets to backup the database. A full backup using BACKUP DATABASE is not the same as a level 0 backup. – the LV column of the LIST BACKUP output is NULL after a full backup.